A team of Malamute sled dogs and one Siberian Husky in Leavenworth, WA near Fish Lake. 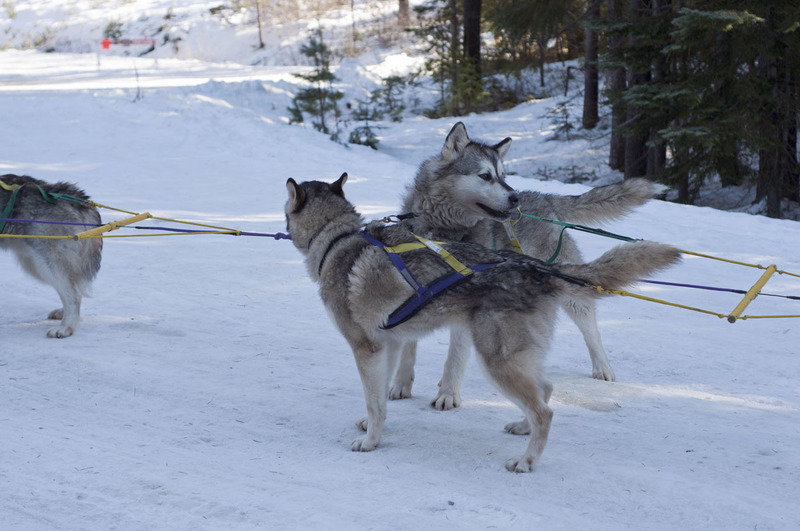 Leavenworth Dog Sledding provides a great winter experience, but be sure to dress warm! The dogs can quickly get up to speed causing a windchill affect even on the calmest of days. 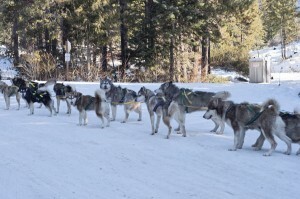 We’ll have some featured photos from around Leavenworth in our Gallery in the future.